Good Uptime and Loads faster. 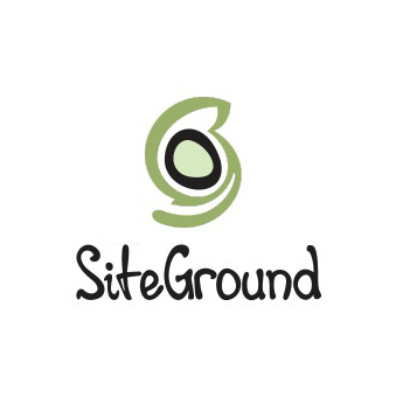 If you are starting up or moving your current website, I highly recommend SiteGround. You can host multiple domains using their GrowBig plan. Also, they provide outstanding customer service. They go out of their way to help you even with aspects that is not directly linked to Hosting. If you are in for the long haul go for it. You will Love it! ConvertKit is custom built for Bloggers and Marketers. ConvertKit makes managing your email list and setting up autoresponders feel like piece of cake. Designing the flow is super simple too. My favorite is their auto segmentation feature that re-assigns your visitors to different buckets based on their recent interaction. Isn’t that a great way to stay relevant. I highly recommend using ConvertKit!